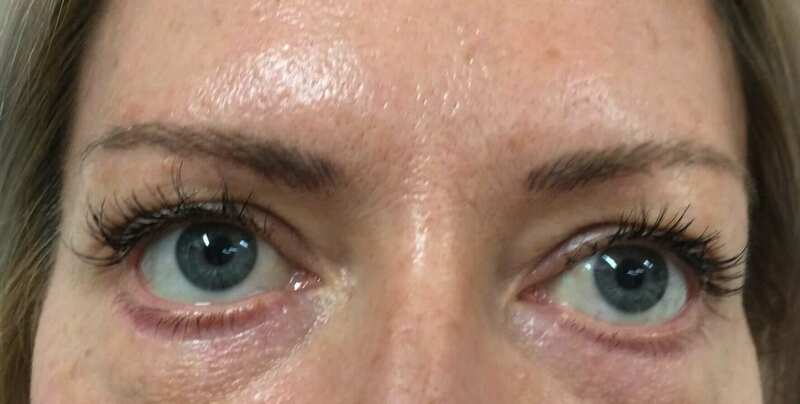 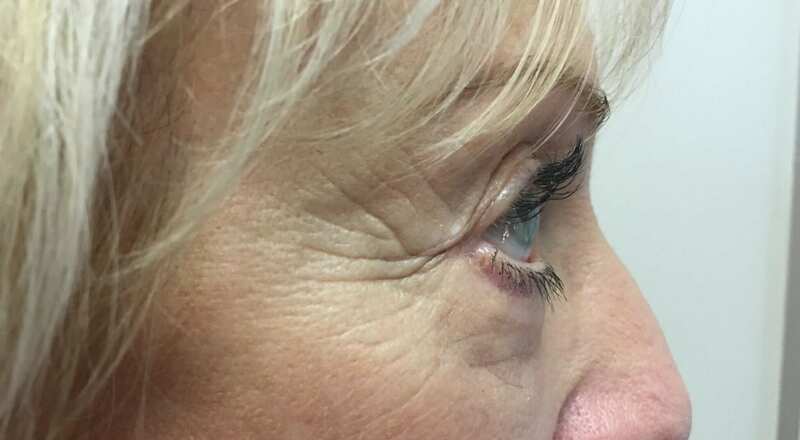 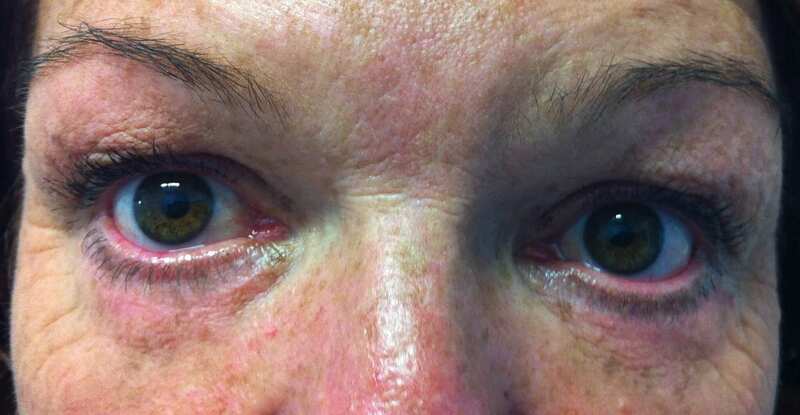 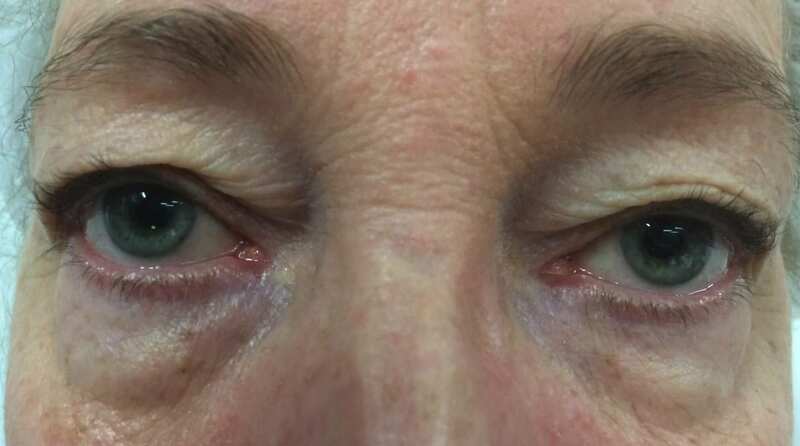 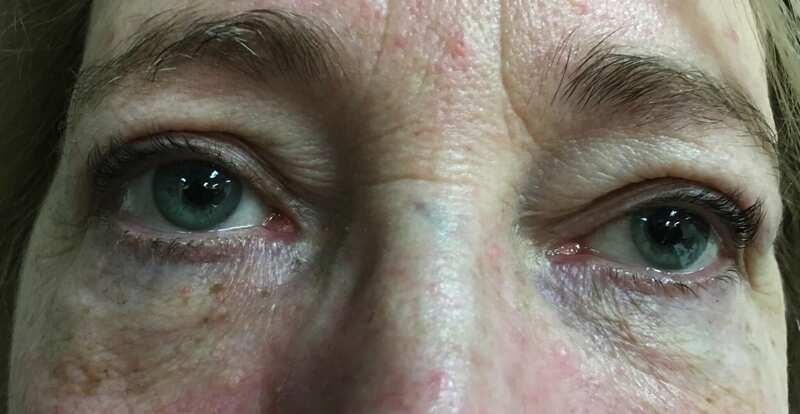 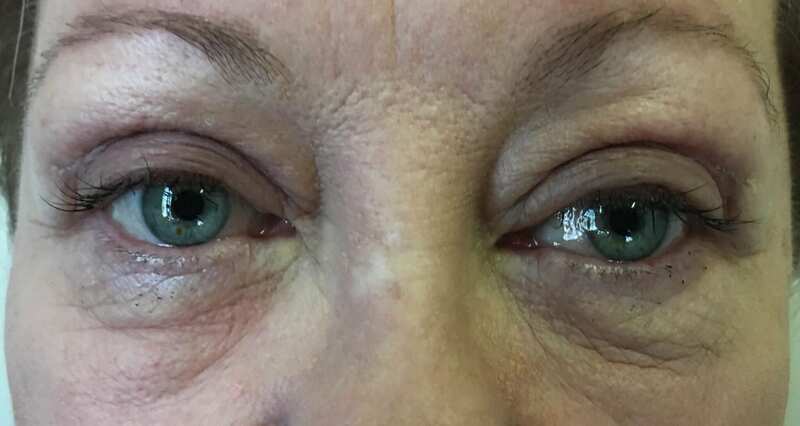 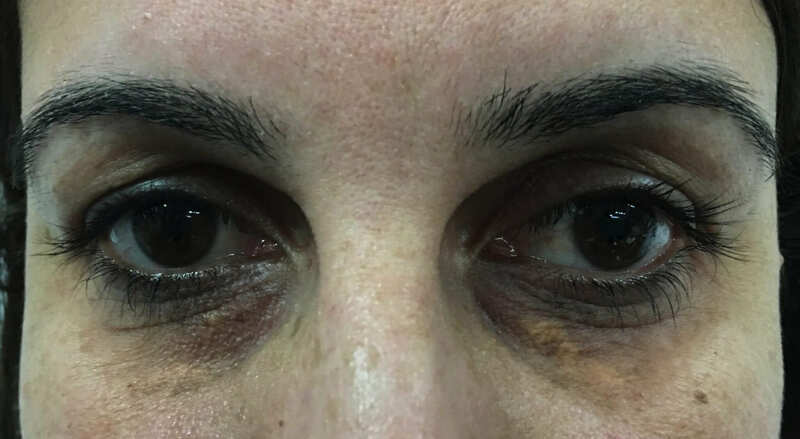 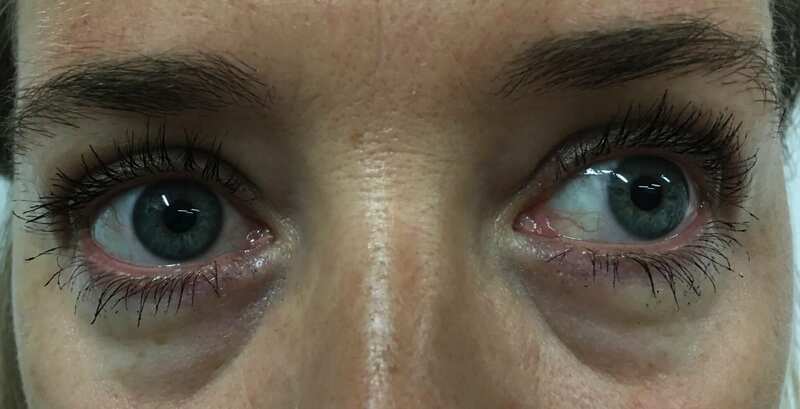 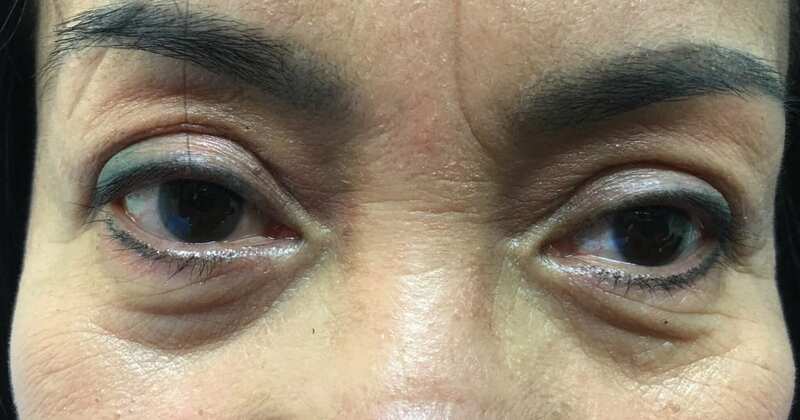 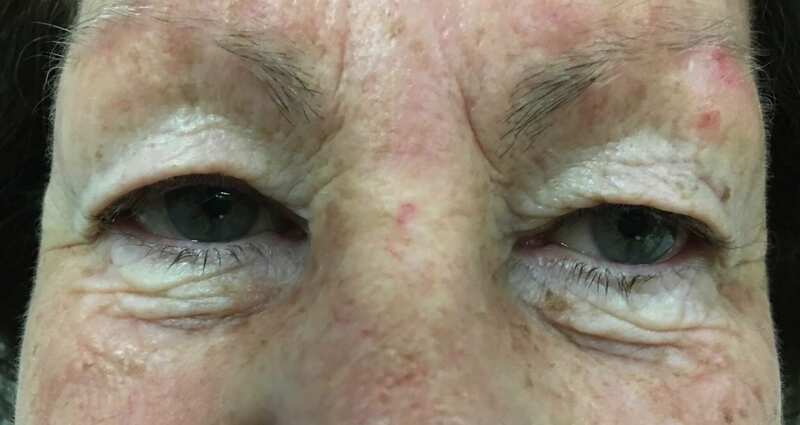 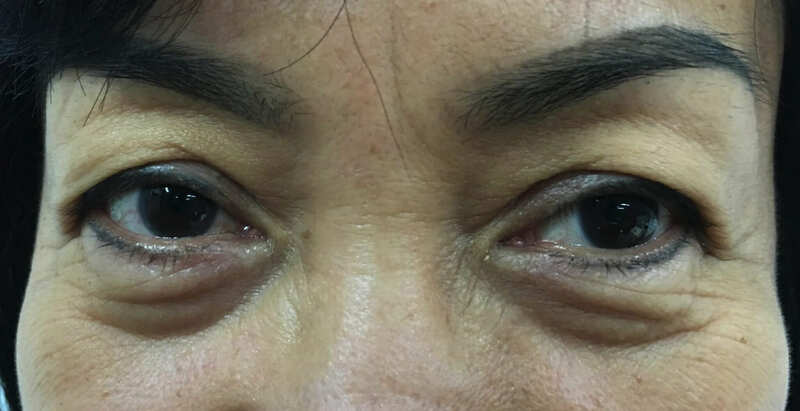 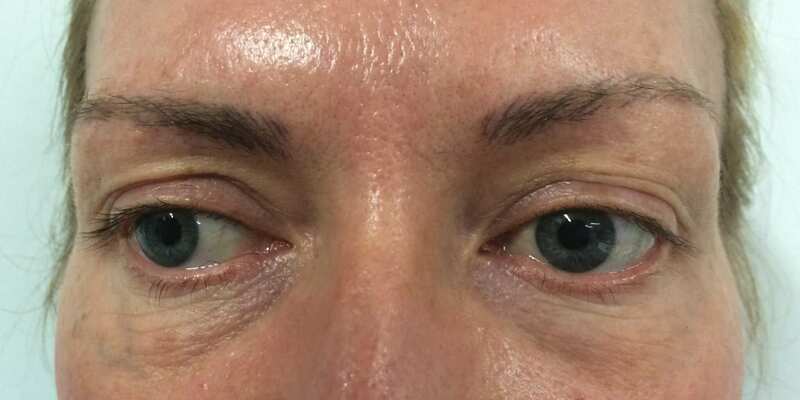 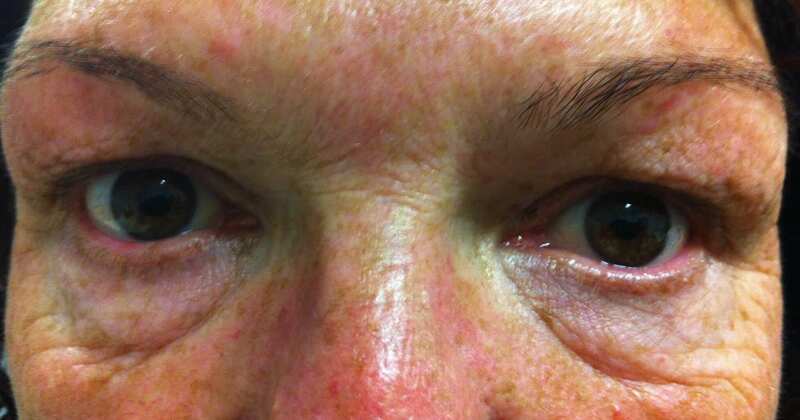 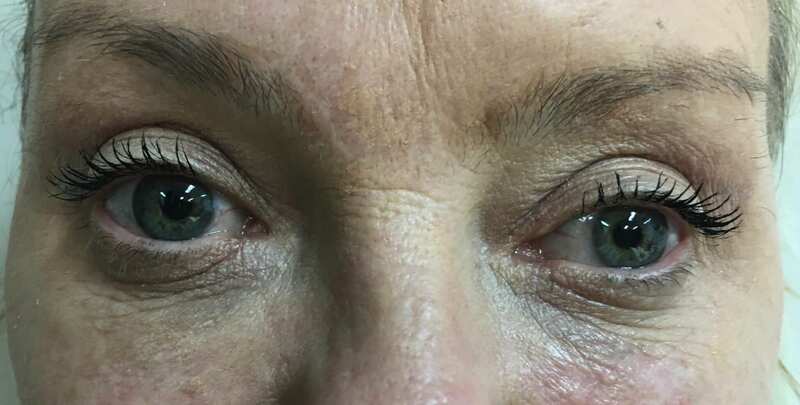 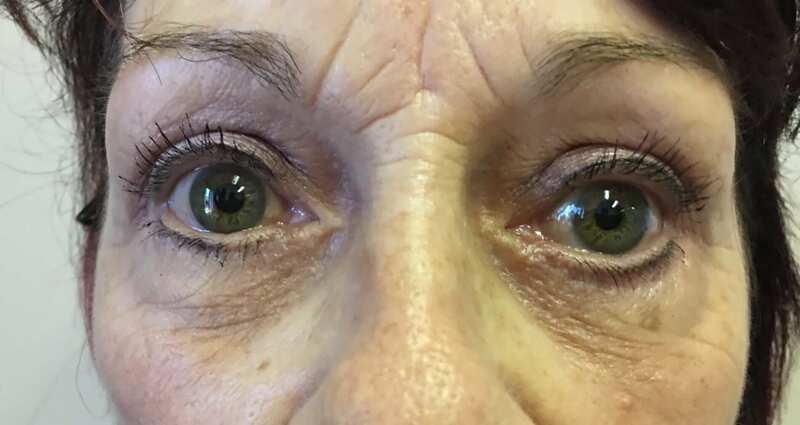 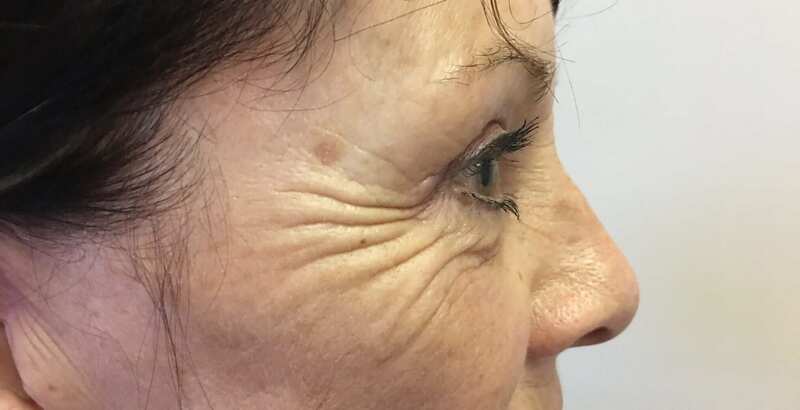 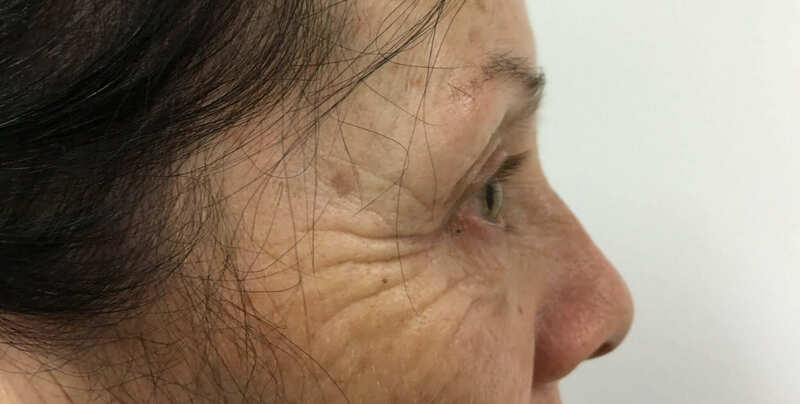 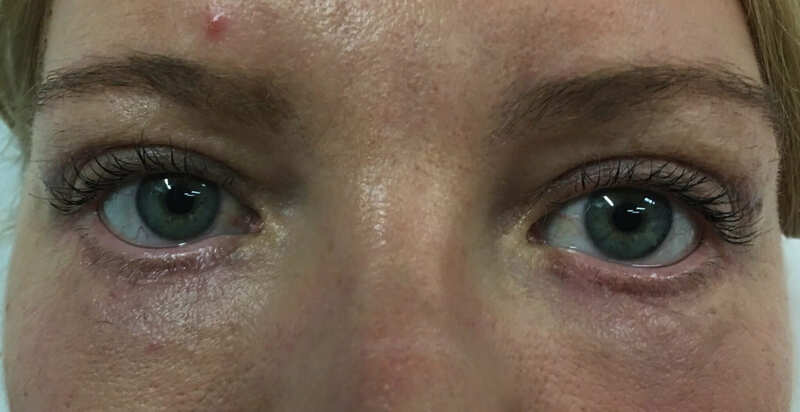 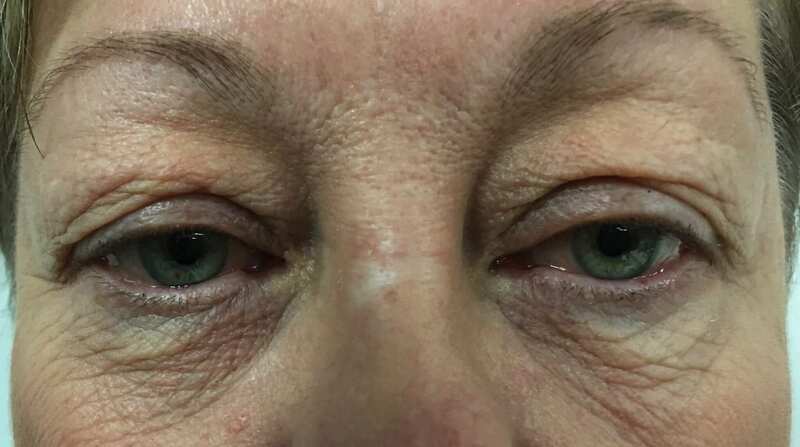 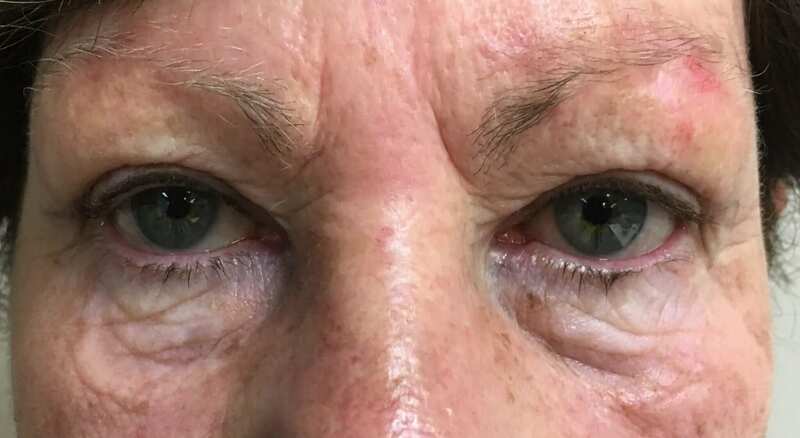 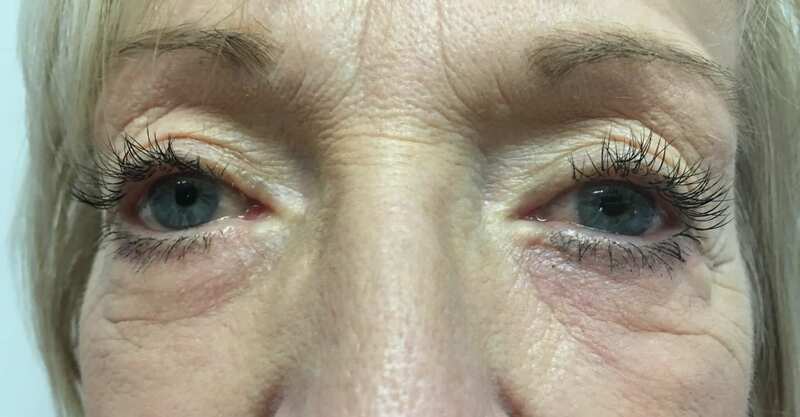 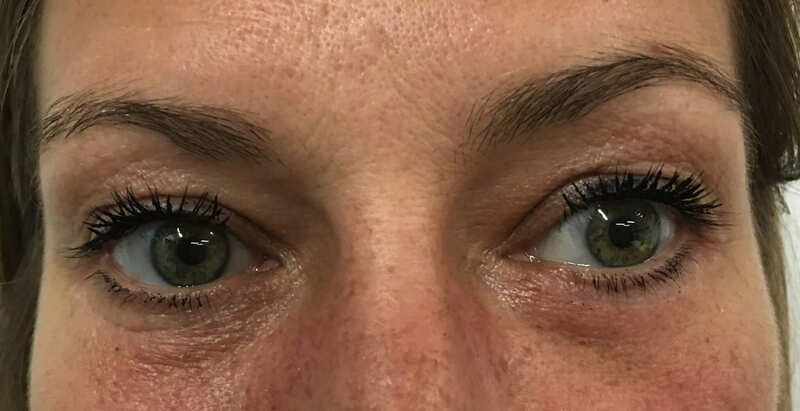 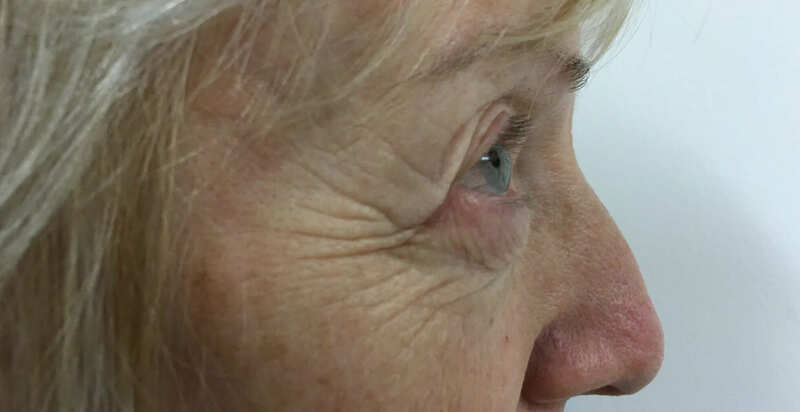 Before Upper and Lower Eyelid Surgery. 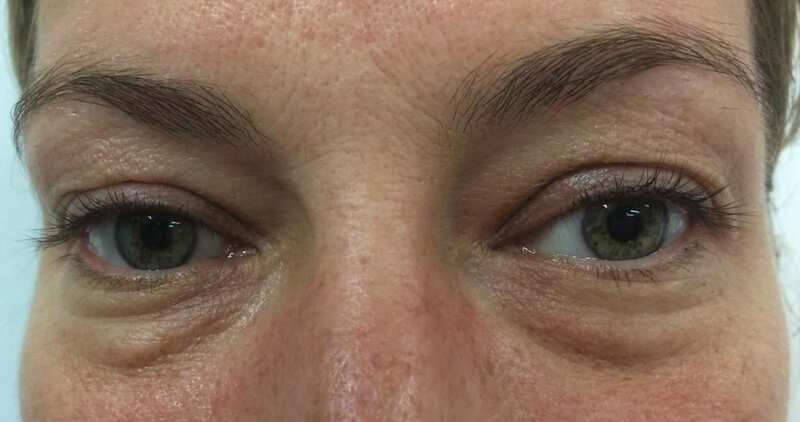 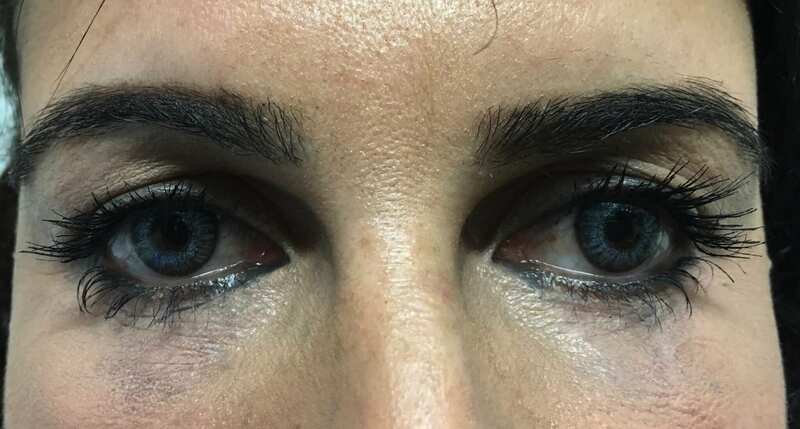 Before Lower Eyelid Surgery. 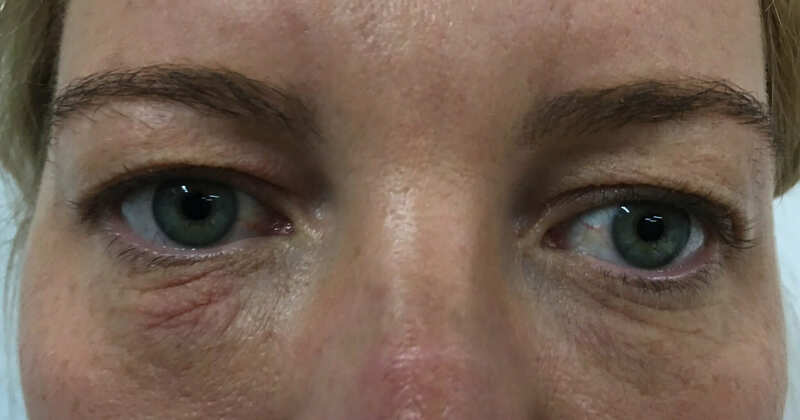 Fat pad also removed.